Call for quoteThe 2011 2660 WAC was designed to be the most accommodating and fishable walk around cuddy cabin on the market. The 2660 WAC is loaded with design features for the serious angler, as well as the weekend boater. Available passenger seating transforms from sun chaise to mate seat at the flip of a cushion, and in combination allows seating for up to eight. The large cockpit provides ample fishing room, and includes standard livewell, fish box and rod holders galore.The Sailfish 2660 WAC cabin can be equipped with any item necessary for extended overnights, and includes a full stand up enclosed head and shower. Ample headroom, galley and large V-berth make for a comfortable stay. The 2660 WAC rides on the proven multiple plane VDS-4 Sailfish hull, for the smoothest ride in offshore fish. All in all, this newest Sailfish is an impressive combination of comfort and utility sure to please the demanding boater. The 2011 2660 WAC was designed to be the most accommodating and fishable walk around cuddy cabin on the market. 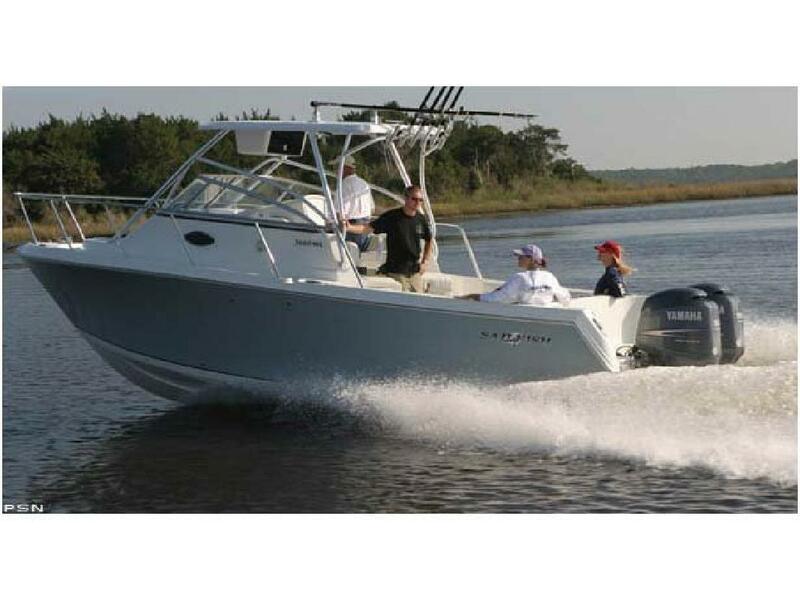 The 2660 WAC is loaded with design features for the serious angler, as well as the weekend boater. Available passenger seating transforms from sun chaise to mate seat at the flip of a cushion, and in combination allows seating for up to eight. The large cockpit provides ample fishing room, and includes standard livewell, fish box and rod holders galore.The Sailfish 2660 WAC cabin can be equipped with any item necessary for extended overnights, and includes a full stand up enclosed head and shower. Ample headroom, galley and large V-berth make for a comfortable stay. The 2660 WAC rides on the proven multiple plane VDS-4 Sailfish hull, for the smoothest ride in offshore fish. All in all, this newest Sailfish is an impressive combination of comfort and utility sure to please the demanding boater.